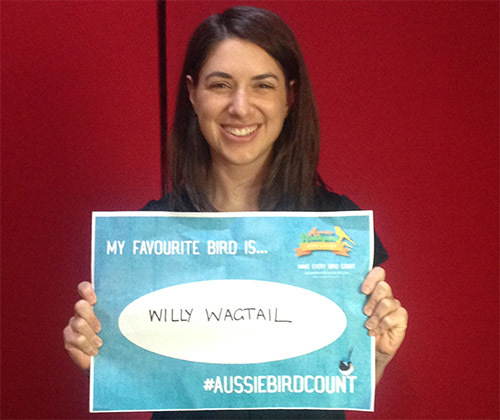 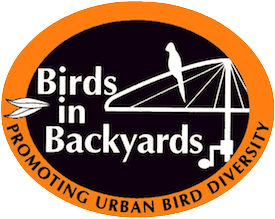 Caitlin Nienaber from RTR FM loves the Willy Wagtail. 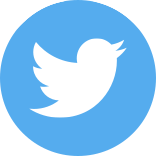 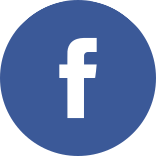 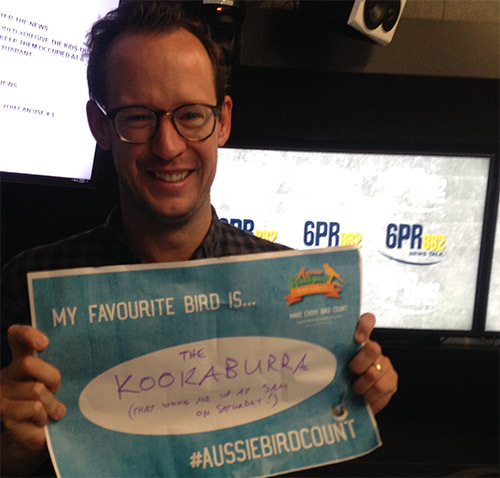 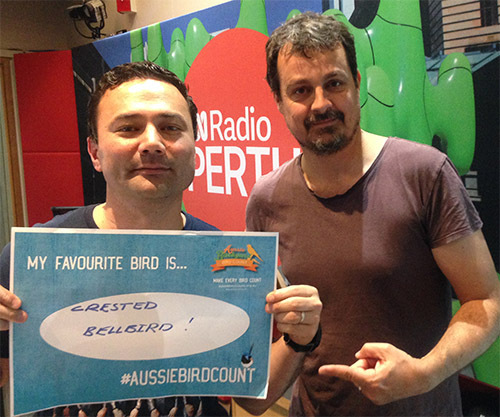 Gareth Parker from 6PR says “The Kookaburra that woke him up at 5am on Saturday”. 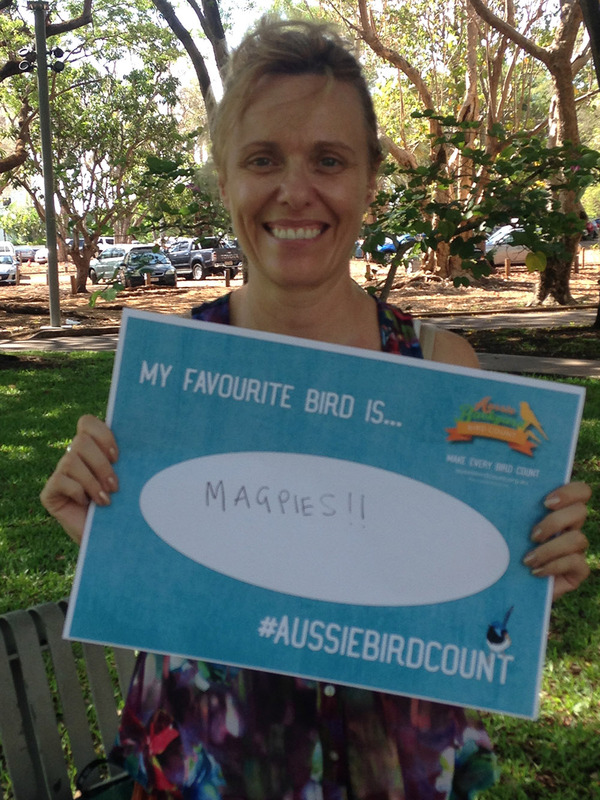 And for the NT, ABC Darwin’s Lyrella Cochrane can’t go past a Magpie!